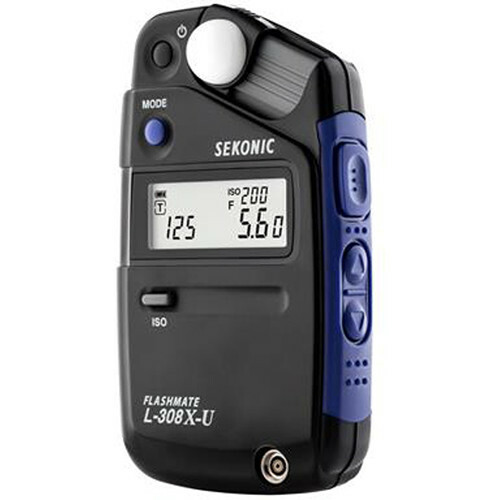 Exceptionally portable and versatile in its design, the L-308X-U Flashmate Light Meter from Sekonic is a versatile meter that blends both photo and video-oriented functions into a single unit. 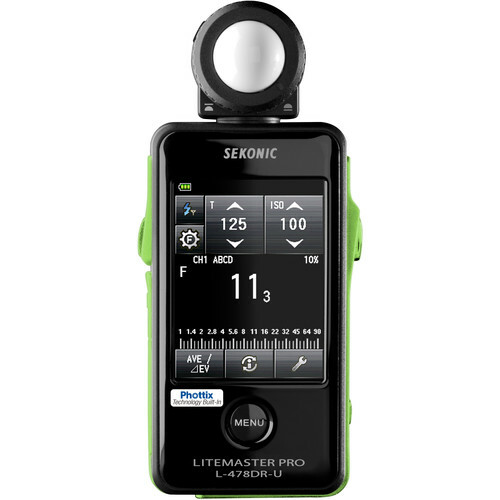 Equipped with a sliding lumisphere, the L-308X is capable of measuring incident or reflected light via a lens with a 40° reception angle. 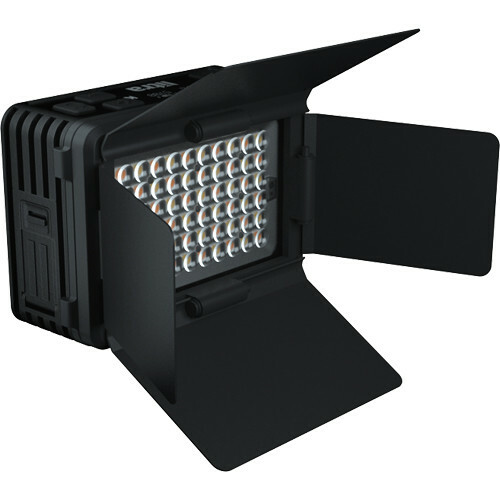 It offers a wide metering range from 0 to 19.9 EV at ISO 100, working with exposure times as low as 1/8000 all the way up to 60 seconds; it also has an equally broad flash range from f/1.0 to f/90.9 at ISO 100. 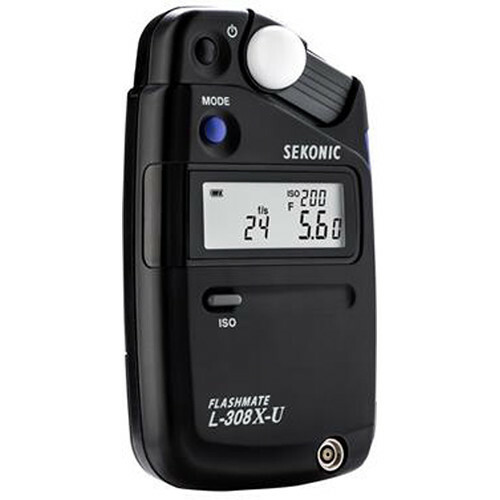 The L-308X offers three specialized metering modes: a Photo mode for still shooting with aperture and shutter priority, a Cine mode for selecting frame rates between 8-128 fps with one-tenth of a stop accuracy, and an HD Cine mode for those shooting video with DSLR or mirrorless cameras. 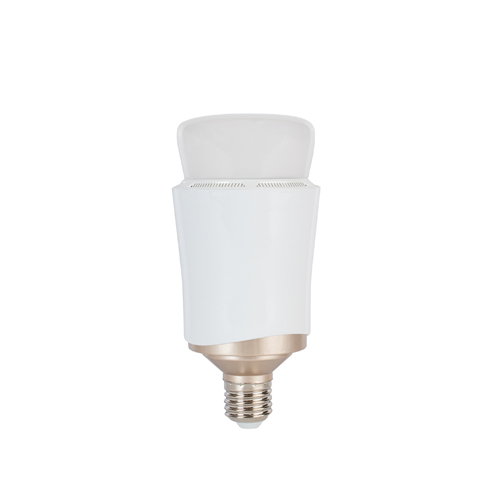 All these settings can be easily viewed on the backlit LCD display, which can be customized to your liking and automatically lights up when working at 5 EV or darker. 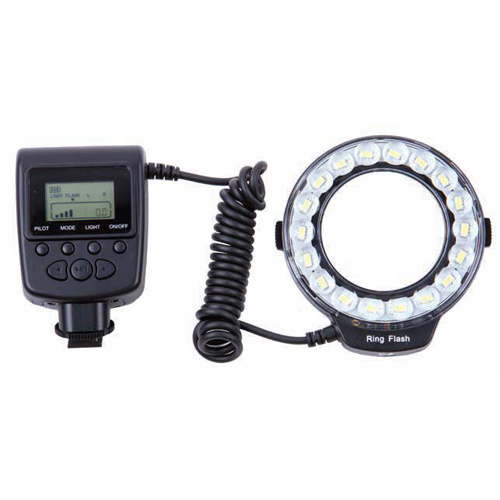 Other features include a PC sync terminal and a cordless flash measuring option. 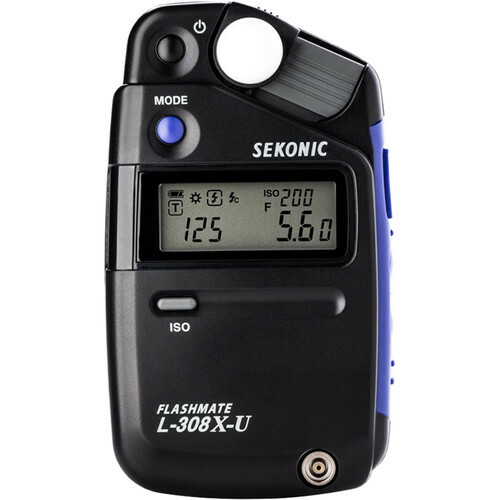 The L-308X-U weighs approximately 3.5 oz and runs on a single AA battery.